some words from a young digital musician. 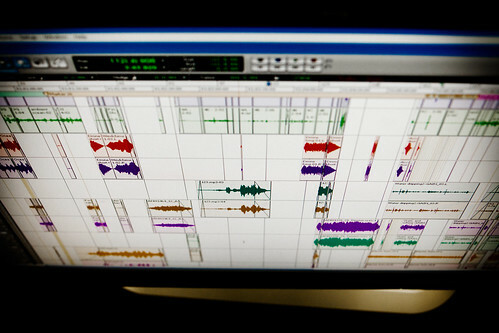 In this modern age, almost every song or recording that you hear has been processed through what is called a DAW – or a “Digital Audio Workstation.” A DAW acts as a software-based hub for creating music digitally; it allows for recording, editing, and playback of audio and most modern DAWs have very powerful processing tools. The most popular DAWs being used today include Ableton Live, Logic, Cubase, and Pro Tools, although there are also many other smaller software choices. The latter two of that list are considered “industry standard” and are commonly taught in audio engineering schools and used in professional studios. Here is a quick run-down of these popular digital audio workstations. Logic – Logic Pro was developed by Apple, so as you might guess it is available only for Mac OS. However, many musicians use Mac OS so it is very popular and important to mention. Logic is essentially a professional-grade version of Apple’s free recording software GarageBand, which comes already installed on all Apple computers. Logic Pro 9, the latest version, costs a reasonable $200 and can be downloaded directly from the App Store. Cubase – Cubase 7.0 is the latest iteration of this DAW software made by Steinberg. The Cubase family of products has been widely used since the debut of Cubase 1.0 in 1989. Able to run on both Mac OS X and Windows 7 and 8, Cubase is a very competent choice for whichever platform you use. Cubase 7.0 is moderately priced at $500 and is a great deal considering its capabilities. Pro Tools – Pro Tools is a beastly type of software that was developed by Avid Technology, and it has long been the standard for recording in professional productions. Pro Tools was first created in the mid-80s by a couple Berkeley grads and still remains the go-to DAW for many artists and sound engineers. As a result of its capabilities and widespread use, Avid is able to charge $700 for Pro Tools 10 and up to $2,500 for the HD-equipped version. It’s a huge price tag, but it would be an important investment for anyone interest in doing professional sound design or working in a studio. 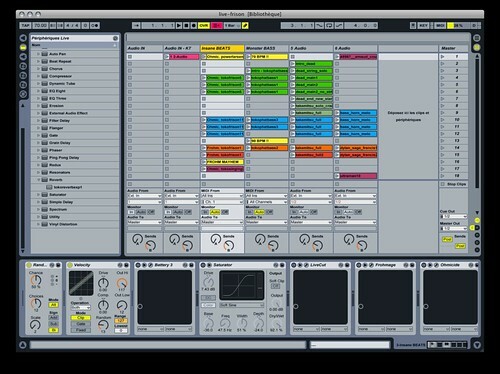 Ableton Live – Live is unique DAW created by a company from Berlin called Ableton. It was developed to be used for live electronic performances and has versions that can be run on both Windows and Mac operating systems. It has similar features to the other software described earlier but also has a separate interface for developing music and sounds to be played spontaneously. As a result, Live has been adopted by many musicians who perform their music with the accompaniment of a computer. Ableton sells Live 8 for $450 and is perfect for people that use their computers to make and play music, as well as those who just use them to record. 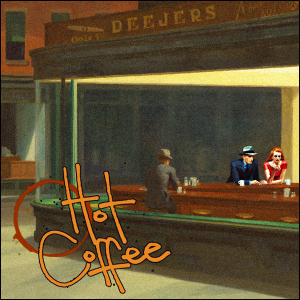 Use Logic if you own a Mac, as it’s affordable and an excellent product for Apple-based musicians. Get Cubase if you want a versatile, professional-grade DAW that can record and edit anything you’d like. Invest in Pro Tools if you want a career in sound engineering or if money is no object. Finally, take a chance with Ableton Live if you want to perform your music and use a computer while you do it. Whichever software you choose, its all about learning how to maximize efficiency and get your musical ideas onto the screen as clearly as possible. When looking for software to make music with, look for the one that helps you accomplish these things most comfortably.